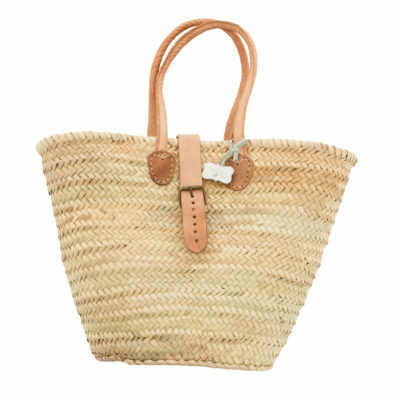 Choose any basket or clutch bag, add it to your order; choose your initials as a Monogram and add that too. 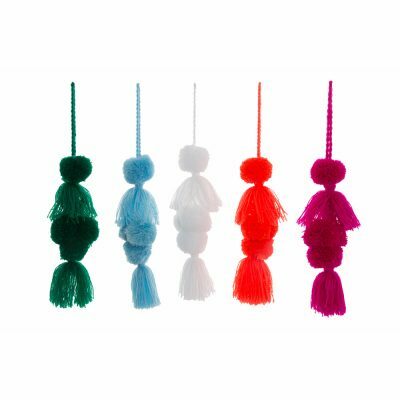 We also have silky and wool tassels and gorgeous swags which you can add to make your unique design super-special! Our artists will hand paint your chosen letters on to the basket in our beautiful selection of colours (please specify up to two colours in your order comments). 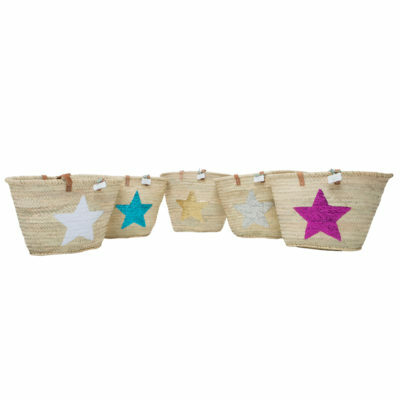 Whatever the occasion, this personalised basket will be sure to become your best friend, and come everywhere with you! It would also make a great gift for a Bride on a hen do, or for your favourite friend. Please comment at the checkout as to your chosen initials and colour preference 1 and 2. We have most colours available so try to be as specific as you can. We can also do mixed colours if you choose. If you would rather talk it through with us, please call 07810 857236. Sometimes it is easier! 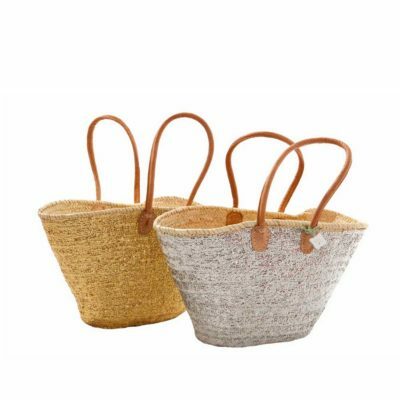 Once we have hand painted your initials, your chosen basket has your name on it (literally), therefore, this is a non-refundable and non-exchangeable product. 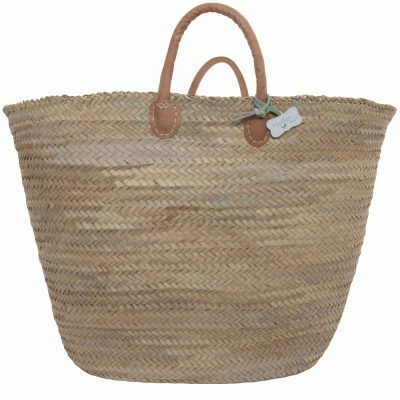 The finish on the basket is hand painted, and will last if you look after it well.